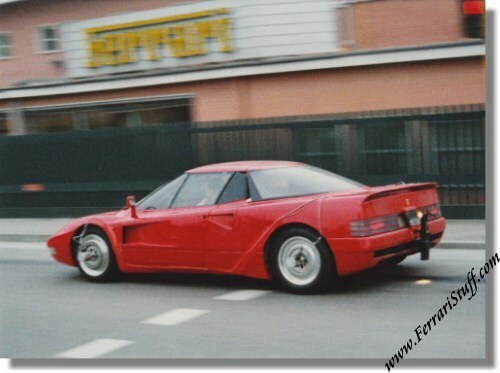 3 Vintage 1988 Ferrari 408 4x4 Spy Pictures. 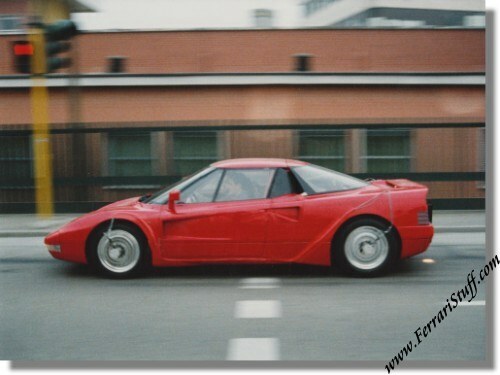 This is a set of 3 spy pictures of one of the 2 only driving Ferrari 4 x 4's EVER. It can be seen here driving through the town of Maranello and passing in front of the Ferrari factory. 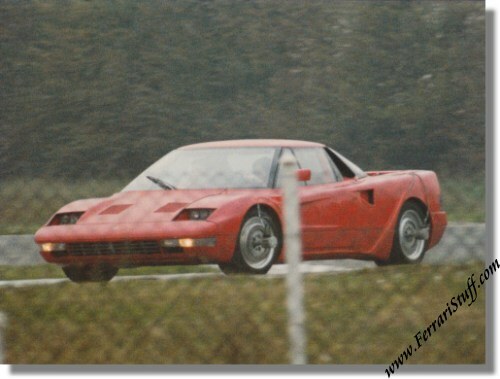 According to our information, this is Ferrari 408 S/N 70183 or Ferrari 408 S/N 78510. Each photo measures some 9 x 7 inches (23 x 17 cm) and is in color. These are vintage prints, i.e. printed shortly after the original image was captured on film.